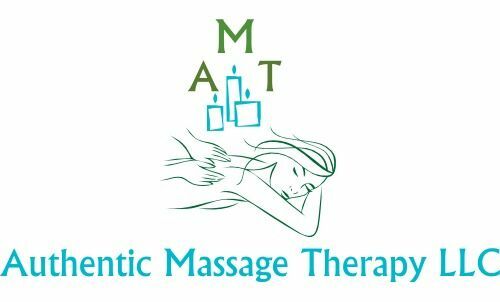 I'm a Certified Medical Massage Practitioner and that is allowing me to perform not only basic massages but also Orthopedic or Medical massage therapy. 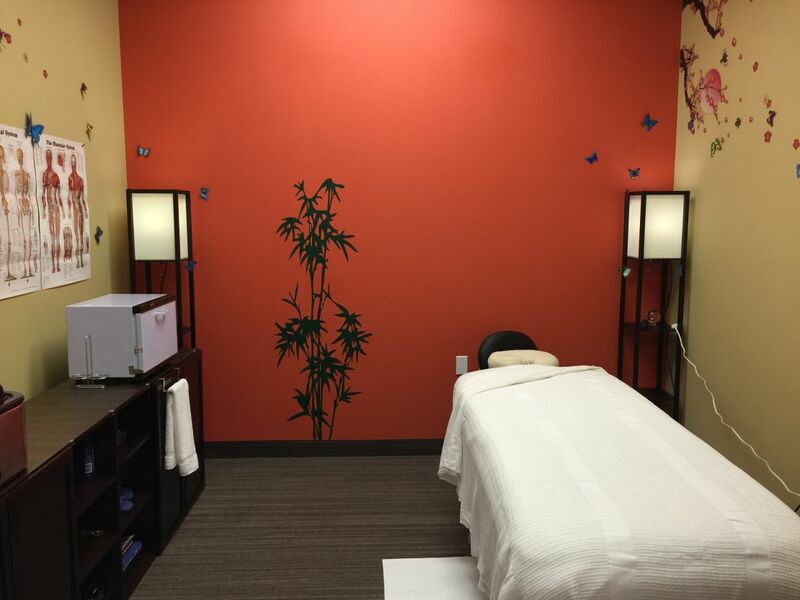 You can click on the "Services & Rates" page to learn more about the various techniques I use in my work and what you should expect during your treatment. Also, if you’d like to set up an appointment with me online and run some kind of problem, click on "Contact Me" and send me a message. Thank you for visiting my website and have a great day!